Acquired in August 2018, the Mosman Heights Shopping Centre is ADC_’s most recent acquisition. The 1,900m2 neighbourhood centre is located on a 5,100m2 site, at one of the highest points of one of Perth’s most affluent riverside suburbs. 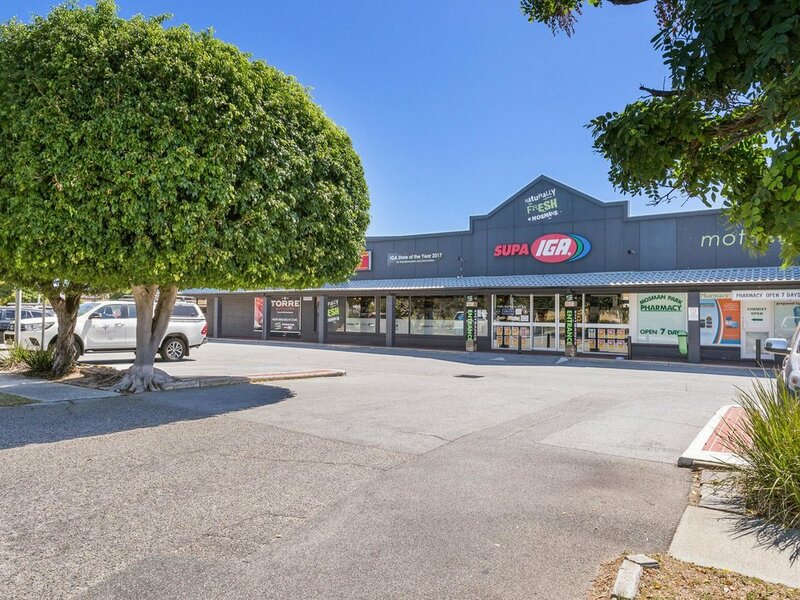 Anchored by a high performing IGA supermarket and supplemented by a Pharmacy, food and beverage, and a national liquor retailer, the centre is currently providing 5% net cash returns to investors. The site is zoned for mixed use development, and over the holding period for the Centre, ADC_ proposes to investigate redevelopment opportunities that will enhance and improve the neighbourhood convenience and community benefits of the Property.